LHMC Admit Card 2019 will be issued on the official website for B.Sc Nursing. 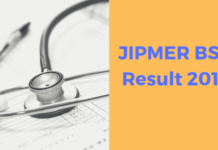 The admit card will be issued by The College of Nursing, Lady Hardinge Medical College and Associated Hospitals, New Delhi. The LHMC B.Sc Nursing Admit Card 2019 will be issued online on the official website i.e www.lhmc-hosp.gov.in. Candidates who will successfully fill and submit their application forms before the scheduled time will be able to download the admit card. Candidates will be able to download their admit cards from the official website of the university. The admit card consists of important details regarding the candidate and about the examination. Hence, it is mandatory for the candidate to carry the admit card to the examination centre on the day of the exam. Candidates who fail to carry their LHMC B.Sc Admit Card 2019 will not be allowed to enter the exam centre. 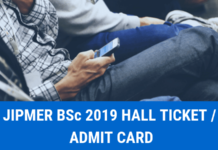 LHMC Admit Card 2019, or the LHMC Hall ticket for B.Sc Nursing will be available on the official website as per schedule. It will be issued by The College of Nursing, Lady Hardinge Medical College and Associated Hospitals, New Delhi. 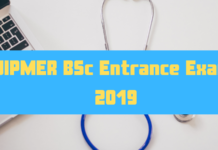 The admit card of LHMC 2019 B.Sc Nursing contains candidates details and also the assigned examination center. Important dates are given below. 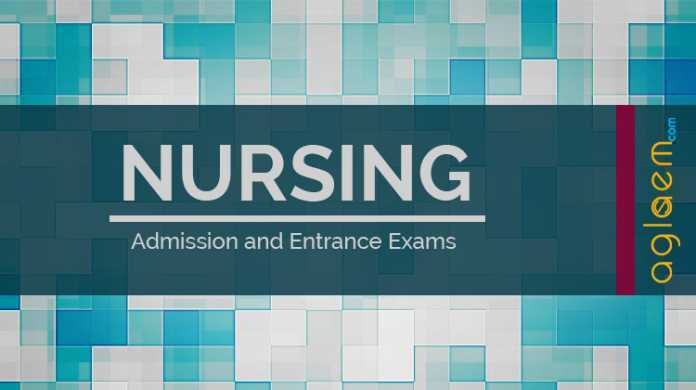 How to Download LHMC B.Sc Nursing 2019 Admit Card? The candidate will be able to download the admit card for LHMC B.Sc Nursing 2019 by simply following the instructions given below. Click on the link or visit the official website of LHMC to download the LHMC B.Sc Nursing 2019 Admit Card. Enter the login credentials such as Email ID, Password, etc. Submit the details by clicking on Login Button. On submitting the login details, the candidate will be able to download the admit card. Also, the applicants should take a print out of the admit card.